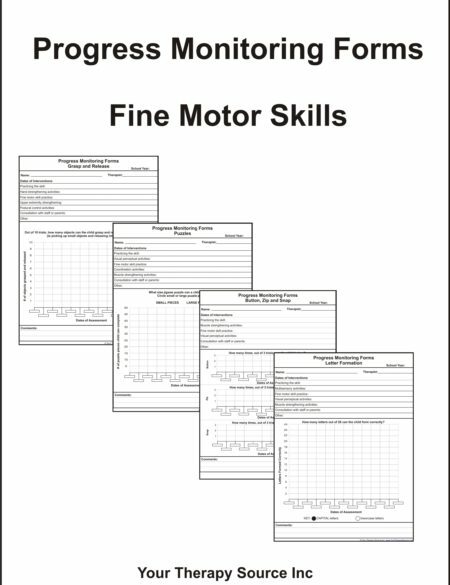 Do you find it difficult to quantify functional skills for children? Is it a struggle to collect objective data for pediatric occupational and physical therapy goals? 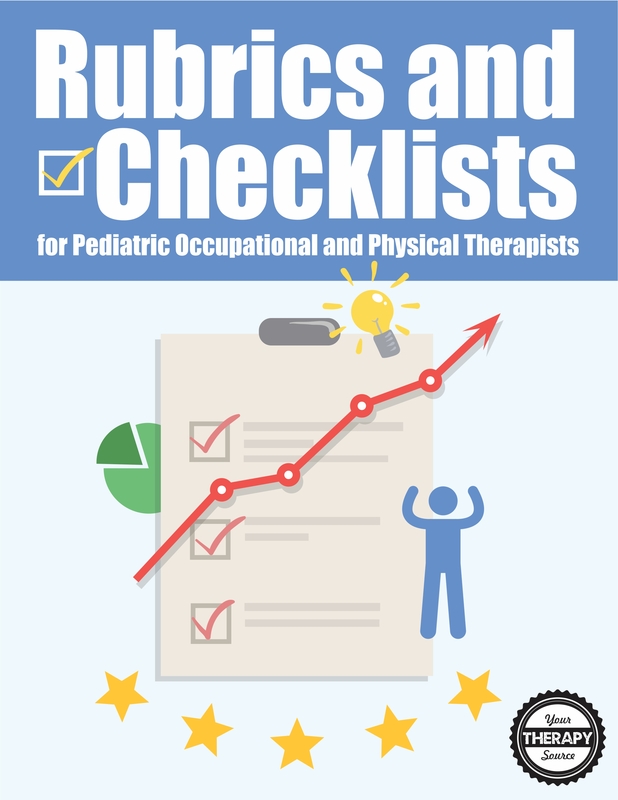 This Rubrics and Checklists for Pediatric Occupational and Physical Therapy bundle helps therapists to streamline assessments and data collection making it faster, easier, and more reliable than subjective data. Rubrics are an excellent tool for school-based therapists to utilize throughout the school year for ongoing assessment of a student’s skills. A rubric is a scoring guide to judge performance on a specific task. A skill is broken down into different components and a numerical value is given to each component. The performance is then scored by totaling the sum of the numerical values. The checklists in the bundle are perfect for screenings and goal setting. 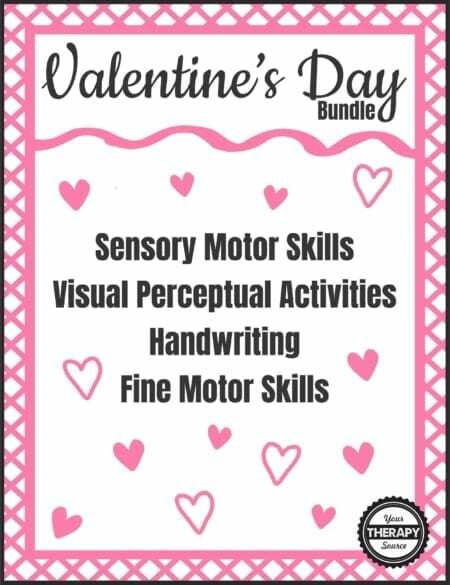 This Rubrics and Checklists for Pediatric Occupational and Physical Therapy bundle includes the following 9 titles. All of the titles are delivered electronically immediately following payment. Click on each title for more information. 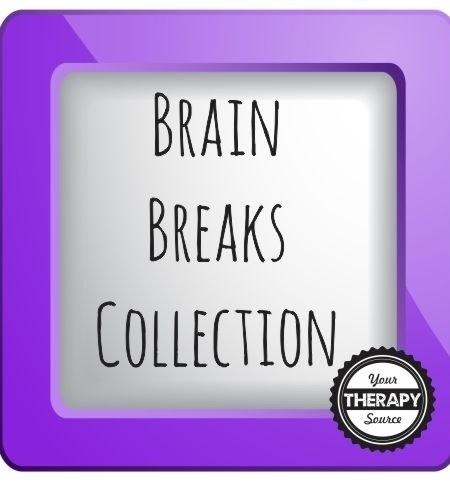 Brain Breaks Activities Collection – 50% off!